At Stonegate Estates we pride ourselves in providing sound, consistent advice and support to ensure the best price for your property and a move that suits your individual circumstances and timescale. When you talk to us about property you soon discover the difference and appreciate the benefits of dealing with an Independent Estate Agency, as we offer a flexible and highly personalised service that embraces the maximum exposure of your property, generating genuine enquiries often within hours of receiving your instruction. 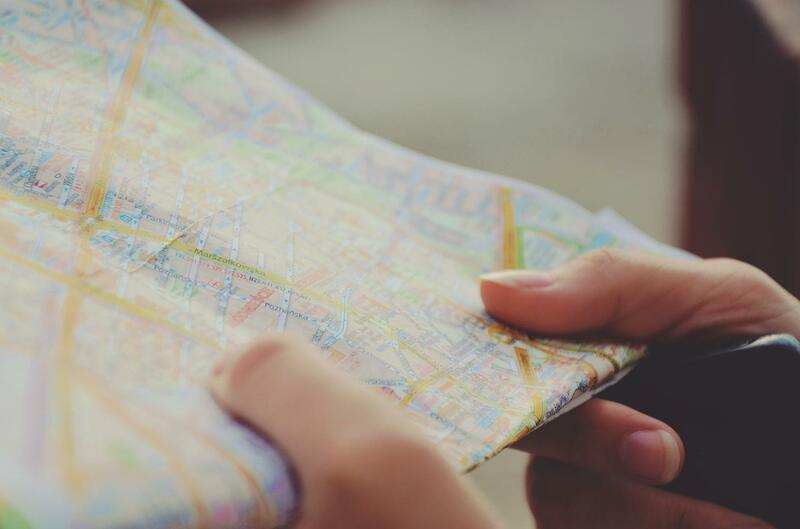 We provide a complete property solution covering a broad range of property activities, from Residential Sales and Lettings to land acquisition and development, commercial property and full block management. 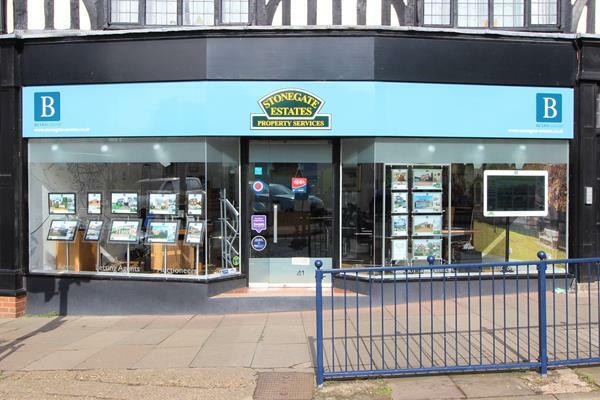 Stonegate Estates, one of the oldest established Independent Estate Agents in Hitchin, are on the move to fresh new premises in Hermitage Road. It’s exciting times for the Stonegate team headed by Director James Beard, who are relocating to the top of Hermitage Road, in the lee of one of the town’s most distinctive landmarks, Windmill Hill. 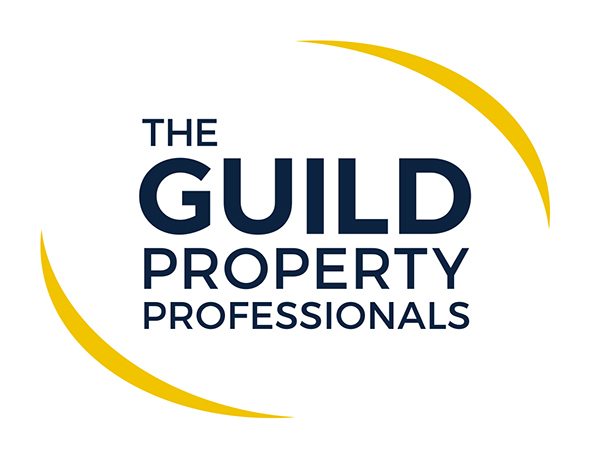 We are proud to announce that we have been awarded exclusive Membership of The Guild of Property Professionals for Hitchin. We are delighted to showcase our Banbury Auction Rooms upcoming sale, featuring the following four vehicles. We are delighted to announce that our Rushden Office - Mike Neville Estate Agents - have been awarded the Gold Winner Estate Agent award for Rushden. Below is an extract from their recent announcement. We are thrilled to announce that we have just won the Gold Winner Estate Agent award for Rushden by the British Property Awards. Life in the auction room is never dull but the two salerooms which form part of the Bedford based Beard Group have had a very busy week. The T.V. cameras were rolling at Charles Ross Auctioneers of Woburn when a crew filming an edition of ‘Heir Hunters’ saw auctioneers Russell Beard and Peter Mason put 600 lots of antiques and collectables under the hammer. Star of the show was a ceramic bowl which was decorated by Picasso selling for an impressive £1,400. The December sale held at the Woburn Saleroom created plenty of interest and some excellent results. A 1960, first edition of Ian Fleming’s ‘For Your Eyes Only’ reached £340, well in excess of the estimate. We are pleased to announce that we have invested in a new online reporting system for repairs & maintenance requests for our fully managed properties. The system benefits from being available in over 40 languages at the click or tap of a button. This online system helps us to receive the information that we need in order to understand the problem. 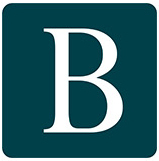 The property based group of companies which includes local agent Stonegate Estates has acquired the business of Holloway’s Auctioneers which is based in the centre of Banbury in Oxfordshire. Holloway’s Auctioneers were founded in the early 1970’s by Tim Holloway and has built up an enviable reputation as an action house dealing with the more valuable antiques, art, jewellery, ceramics and collector’s items. We are delighted to be able to offer our Prestige Marketing Package. This includes a number of marketing options, which include drone photography and footage, Interactive 3D floorplans and Virtual Tours. 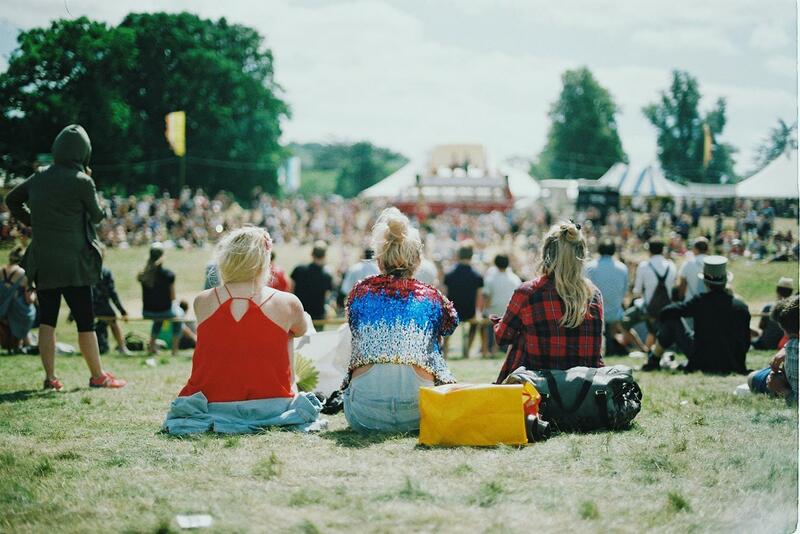 We are able to offer a bespoke marketing package to suit each client’s needs. To find out more, please follow the link or contact the office to arrange a meeting or discussion of your requirements.